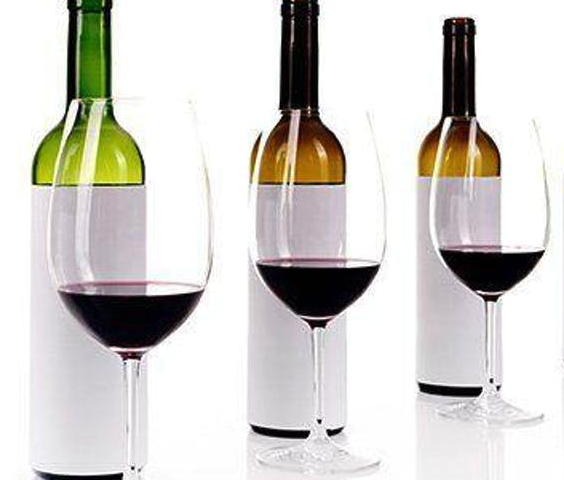 An event at ProWein on Sunday 17 March will see the world’s biggest wine brands take part in a tasting that will be conducted ‘blind’. Comprising the biggest names in the wine business from a range of countries, including China, the event plans to assess the quality and style of the world’s best-selling brands by showing them without giving the tasters any information on the producer behind the blends. Because the tasting is blind, obviously we can’t reveal here the names of the brands that will feature, but panellists can expect to sample famous wines from France, Italy, the US, Australia, South Africa, Chile and China. The event will be moderated by Patrick Schmitt MW, and plans to yield some interesting results, and hopefully change preconceptions among the trade about style, scale, source and quality in the wine business.